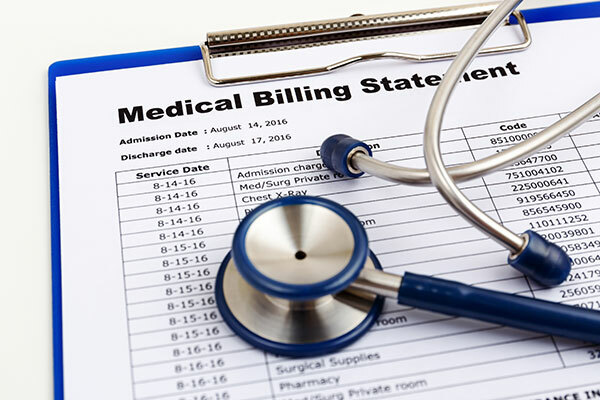 Medical billing and coding is the method by which insurance claims are submitted and processed so that the healthcare provider can ultimately be paid. 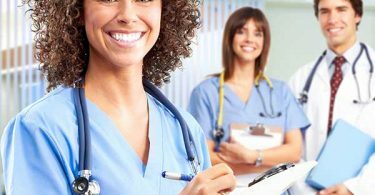 A medical biller and coder is an essential job in the healthcare industry because, without him or her, the process of paying for health care services would be a huge hassle and cause problems within an office. Medical billers and coders can work for hospitals, doctor’s offices, healthcare facilities, private insurance companies or government-owned firms. They are given the responsibility of handing both the cash flow and the billing cycle of their workplace. While the field of medical billing and coding is generally combined and referred to jointly, these are actually two different jobs. The medical coder is the first to start the billing process, taking down the procedural codes of the healthcare treatments and services rendered to certain patients by the doctor(s). Then, the medical biller takes these codes and inputs them into a computer database, fills out necessary insurance documents, and makes sure the insurance companies pay the office or physician on time. Jobseekers interested in the medical billing and coding field will find listings for medical billers and medical coders that are either separate or combined into one position. Why Should I Get Into the Medical Billing and Coding Field? A career in medical billing and coding is highly sought after because of its benefits, including good pay and low ease of entry compared to similar jobs due to the many positions available in the field mean. That means that if you put in the work and preparation, you are in a competitive position to get hired. Salaries for medical billers and coders generally range between $25,000 and $50,000 or higher depending on where you work, how much experience you have, and your exact job title. For example, an insurance company or hospital in a large city will pay more, as will a position that combines the two jobs of the medical biller and medical coder. The more relevant experience you have and the better certifications you have, the higher your salary will be. Medical billing and coding is also a job that is here to stay and can give you a great level of job security. Due to the nature of today’s tough and changing economy, many types of jobs have entered into obscurity and others are on the brink of extinction. Medicine, hospitals, and insurance companies will always need people to do their billing and coding for them. With a medical billing and coding career, you can rest assured that you will not have to face layoffs working in a field that slowly goes obsolete. How Do I Get Into the Medical Billing and Coding Field? 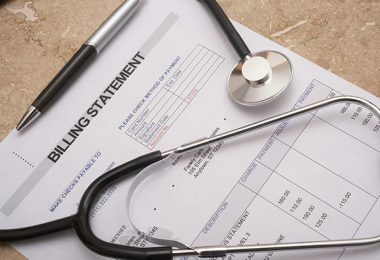 While not all medical institutions require certification, it is the easiest route to go when jump-starting your medical billing and coding career. 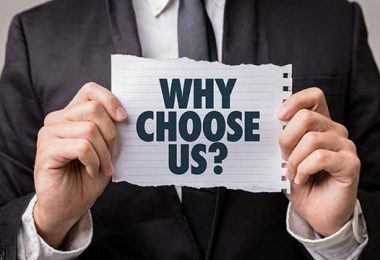 Certification, like any other form of education, will cost time and money, and you should consider it a serious investment for your future should you choose this path. To become certified, look for certified and accredited training programs near you or online that meet your requirements and needs. These programs can be completed with traditional colleges, with specialized colleges, or by yourself. The program itself will not grant you certification; instead, it should act as a learning tool to help you complete your certification examinations that you must pass in order to receive your new credentials. Entering the medical coding and billing field does not involve simply passing one exam. In fact, there are several exams which all test your different abilities to perform the job. You will need to carefully research and decide which qualifications you can and want to meet. Investigate which employers and which jobs require which kinds of certifications. Four common types of certifications are the Healthcare Common Procedure Coding System (HCPCS) exam, the ICD-9 coding exam, the Certified Medical Reimbursement Specialist (CMRS) exam, and the Registered Health Information Administrator (RHIA) exam. You must decide on your own which exams to take and which certifications will boost your ability to get a job. 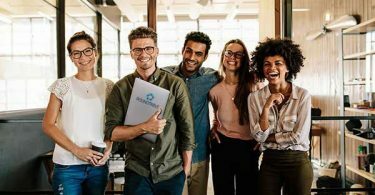 If you do not have certifications or prefer not to get any, you can still find a job as a medical biller or coder if you have transferable skills, have had experience in billing departments, or complete an internship. While your pay will not be great, you will always be up for bonuses and promotions if you excel at your job over time.